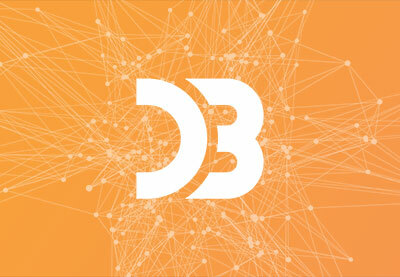 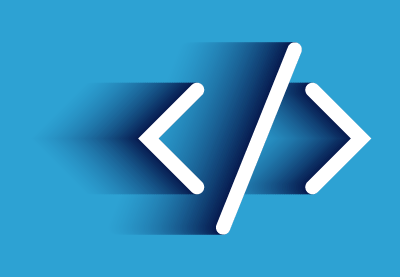 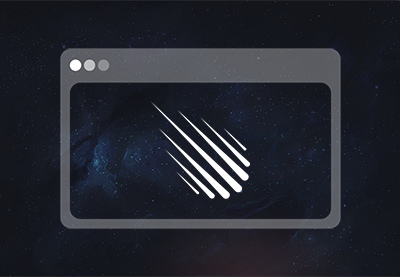 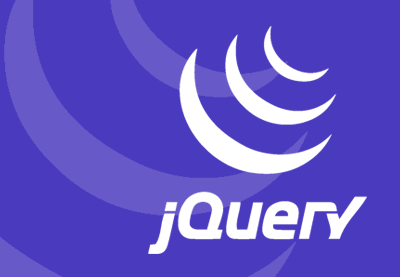 Get started coding for the web with jQuery. 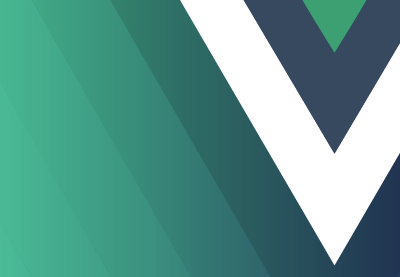 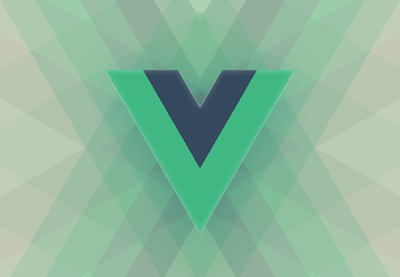 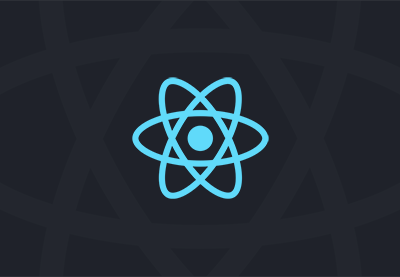 Build websites and apps using front-end frameworks such as React, Angular, and Vue. 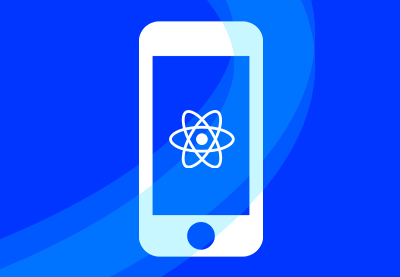 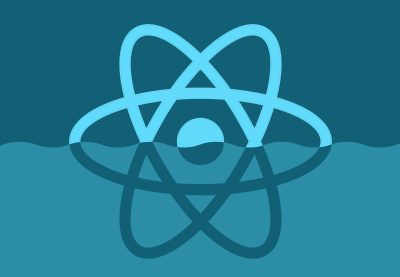 Develop cross-platform mobile apps with Ionic and React Native. 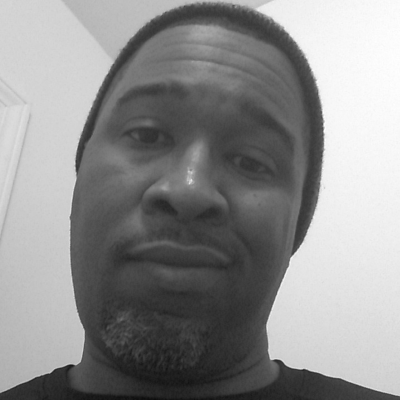 High-Level. 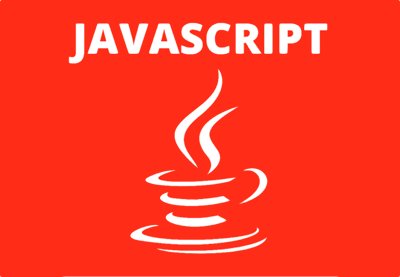 When a programming language is high-level, you can code it without needing to know details about the host computer. 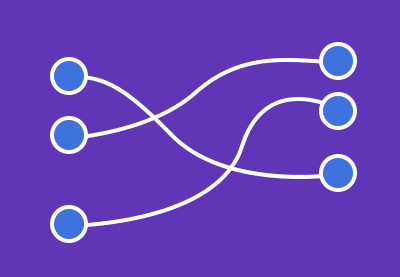 You don't have to manage memory, you don't have to know what type of processor is running, and you don't have to deal with things like pointers (such as in languages like C or Assembly). 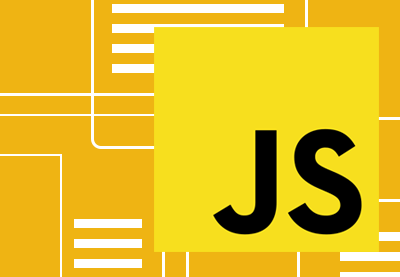 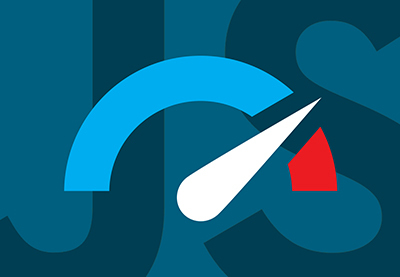 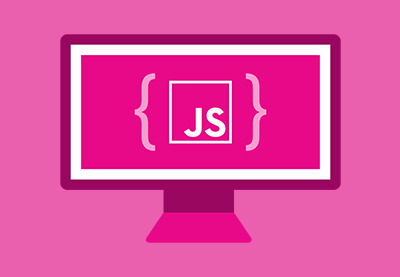 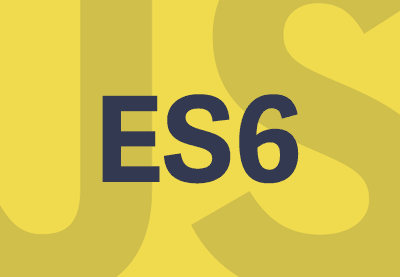 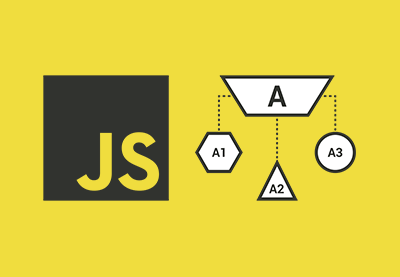 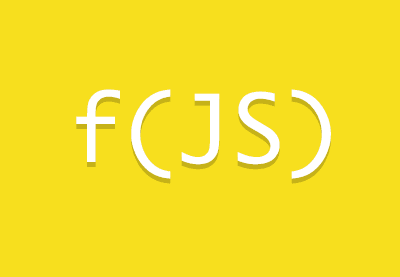 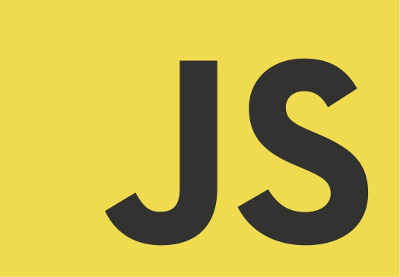 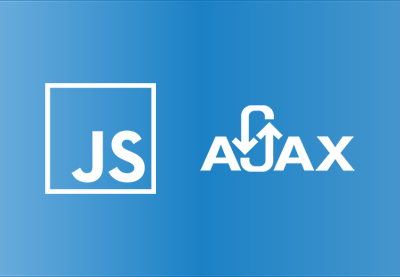 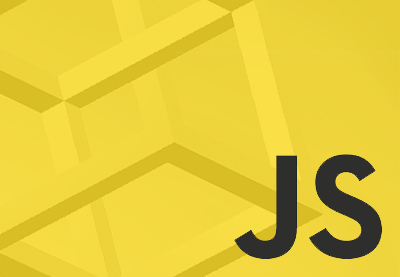 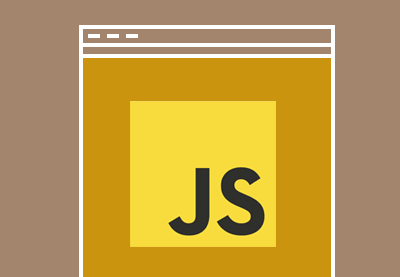 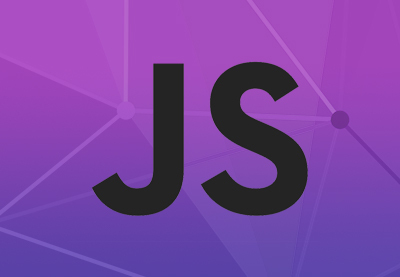 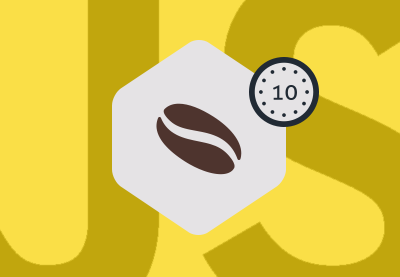 You should also check out our JS courses specifically aimed at web designers. 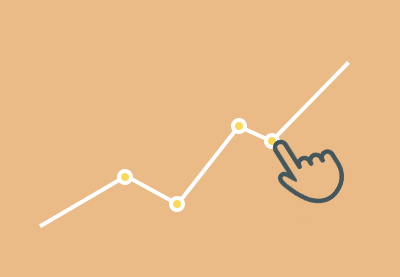 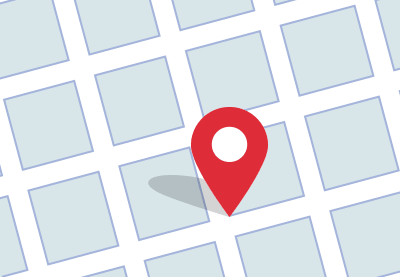 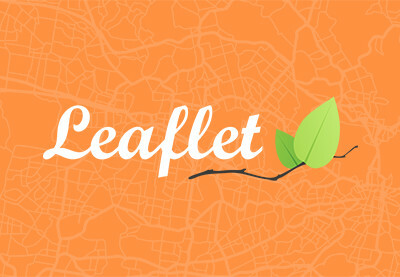 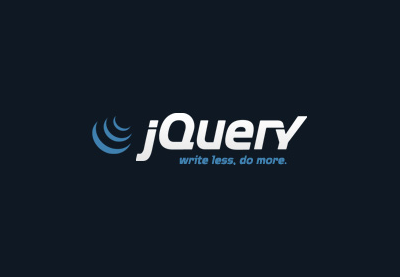 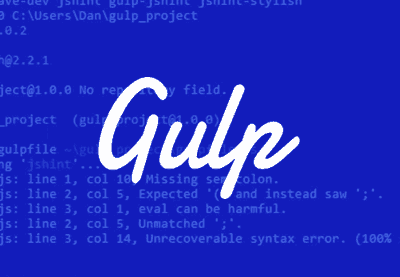 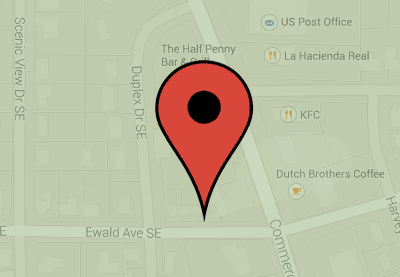 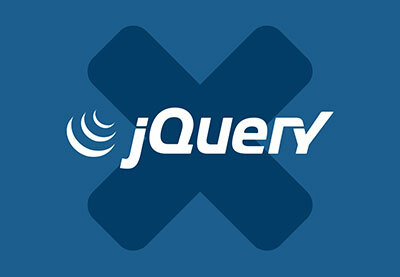 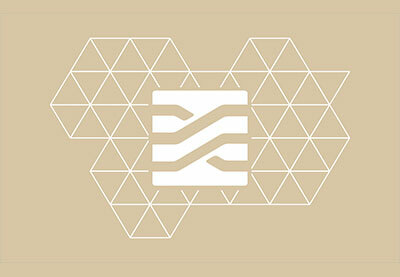 Learn more about jQuery and how it's used in our tutorial. 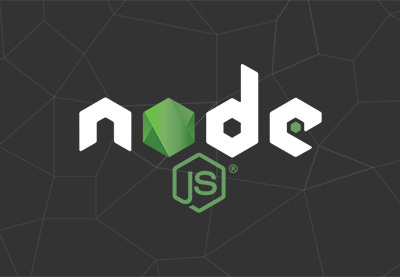 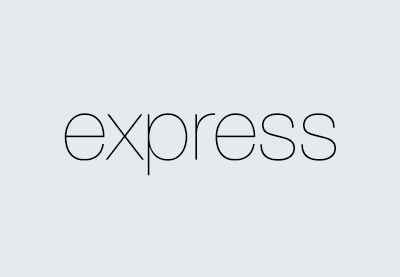 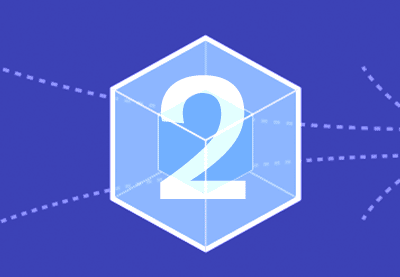 You can also find out which front-end framework you should learn by taking our quiz! 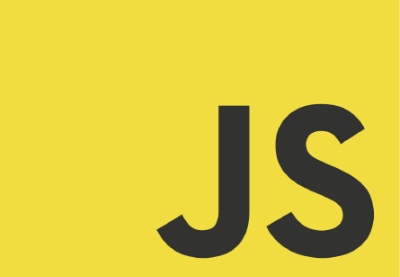 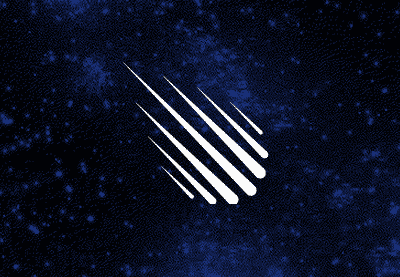 WebSockets are another great full-stack tool. 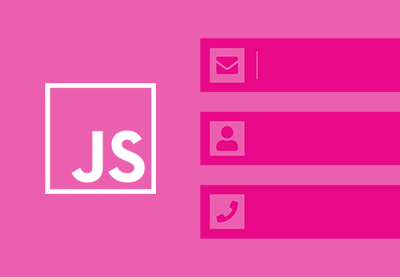 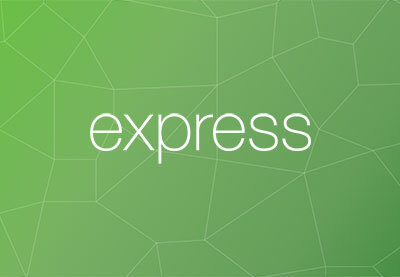 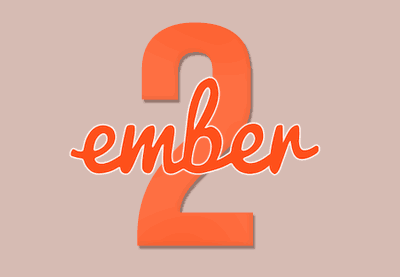 They enable fast asynchronous communication between the browser and server. 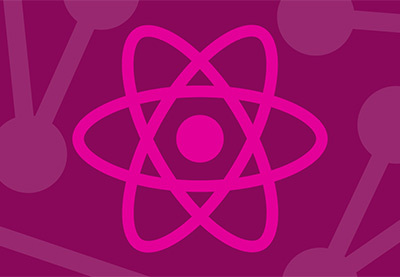 GraphQL is designed to work with data represented by a graph, and it has a powerful query syntax for traversing, retrieving, and mutating data. 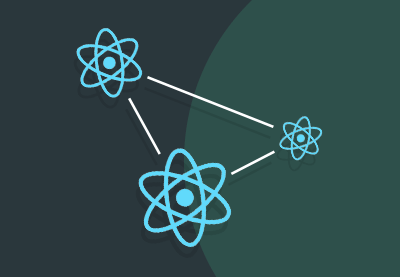 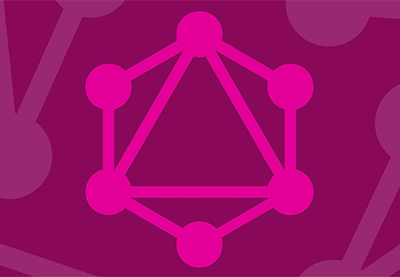 Learn how to build a back-end GraphQL API in our course. 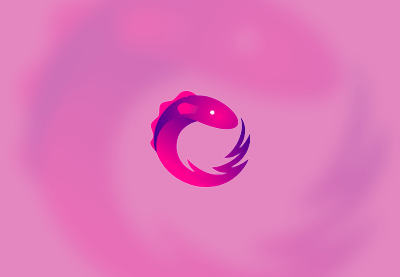 Cross-platform mobile development has the advantage of letting you creating mobile apps that feature a polished user experience similar to a native app, while allowing you to share the same code across multiple platforms. 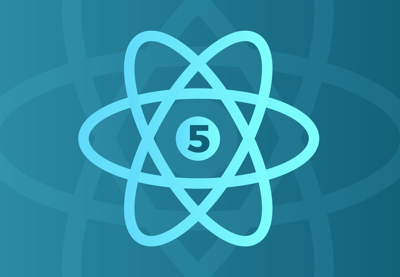 The most popular cross-platform frameworks tend to be those built on successful front-end frameworks such as Angular and React. 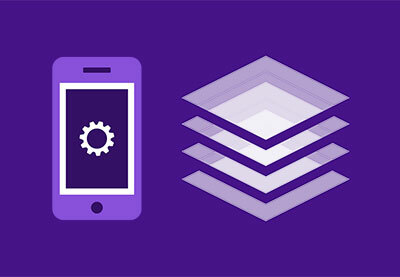 Make your mobile development more efficient and learn cross-platform mobile development with our courses. 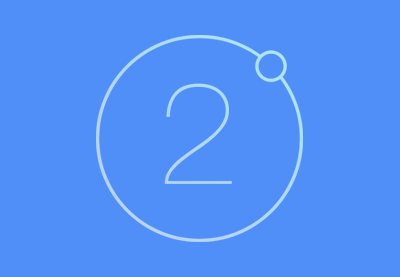 The Ionic framework is one of the most popular projects on GitHub. 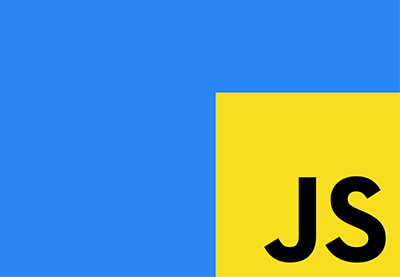 By letting web developers use their existing skills to make apps for mobile devices, Ionic has enabled a whole generation of apps. 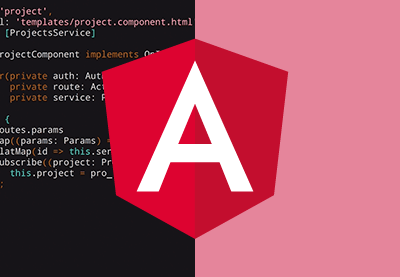 One of the reasons for Ionic's success is that it builds on the popular Angular web framework. 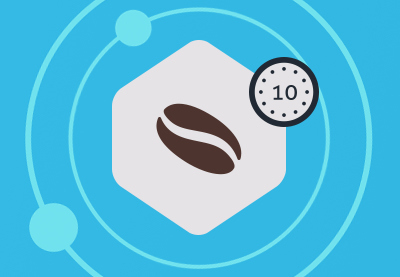 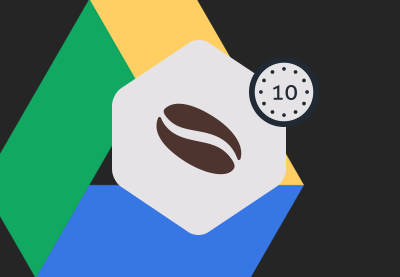 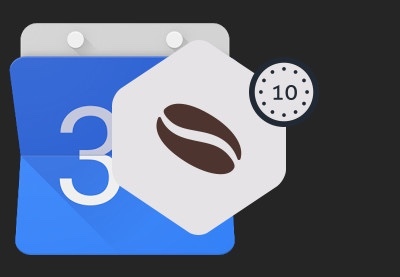 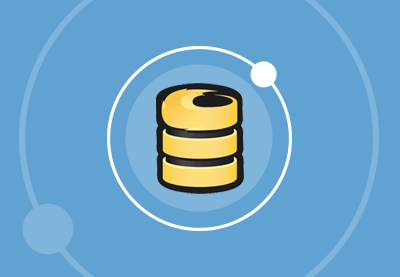 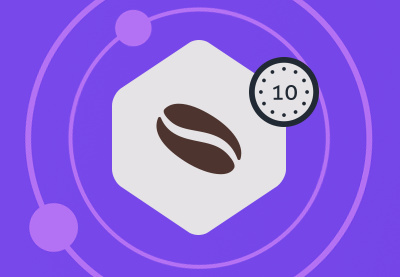 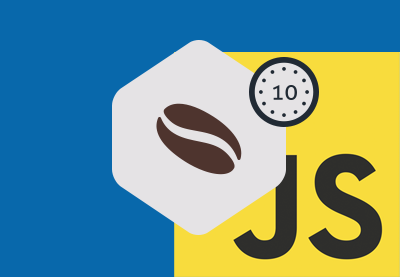 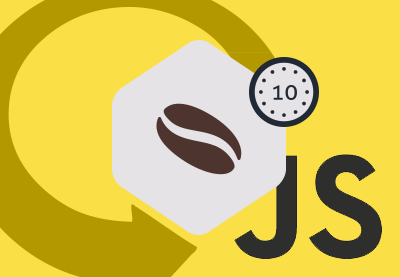 You can also check out our series of Coffee Break Courses on Ionic. 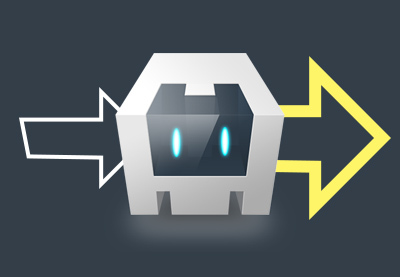 The Cordova platform is a cross-platform framework for building apps. 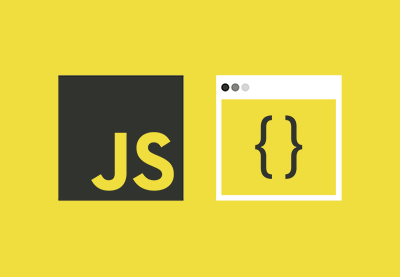 Instead of building an app with native languages like Java or Objective-C, you can build it with familiar web technologies and bundle it in a native container for your target platform. 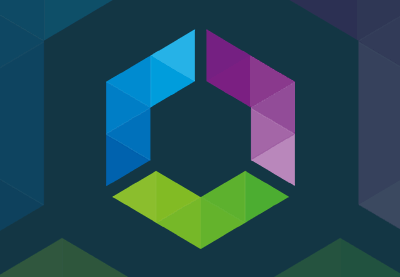 Cordova allows you to build apps for Android and iOS, as well as Amazon Fire, BlackBerry, Firefox, and Ubuntu. 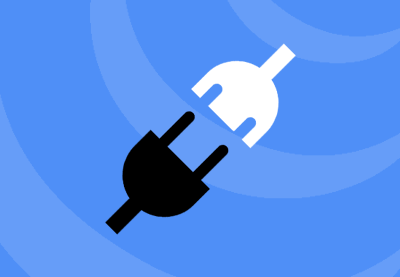 Despite using web technologies, Cordova has robust support for using the features and facilities of a mobile environment. 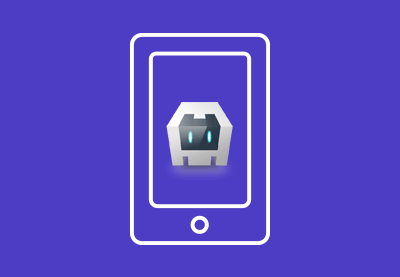 Learn Cordova in this course by building a simple app. 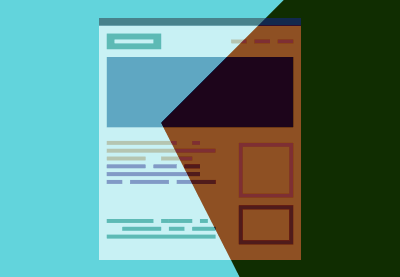 Practical projects are a great way to learn a new concept or technology. 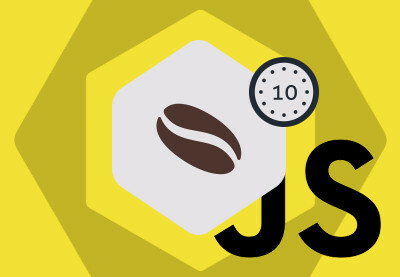 In these courses, you'll get to sharpen your skills by putting them to work by building useful web apps.